Open innovation has become an emergent topic in public innovation. Governments and public institutions have used the crowdsourcing, one of the Open Innovation practices, for the development of projects with the citizen participation and open government. These actions are socially relevant and deserve further studies that contribute to the improvement and verification of citizens’ participation and government innovation. This review aims at identifying how ideas crowdsourcing collaborate with coproduction of innovations in the public sector. 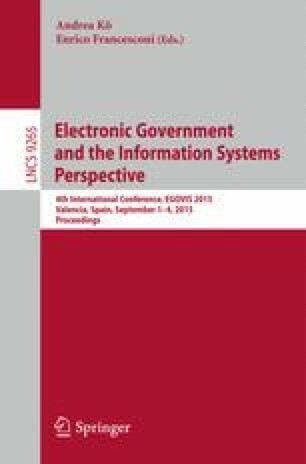 This paper showed the main ideas of crowdsourcing that is been used for open government and the citizen coproduction. Considering the literature review and the platforms found, the paper concludes that the crowdsourcing of ideas has the potential to contribute to the innovations of coproduction and for solving social problems, providing a space for interaction among different audiences.